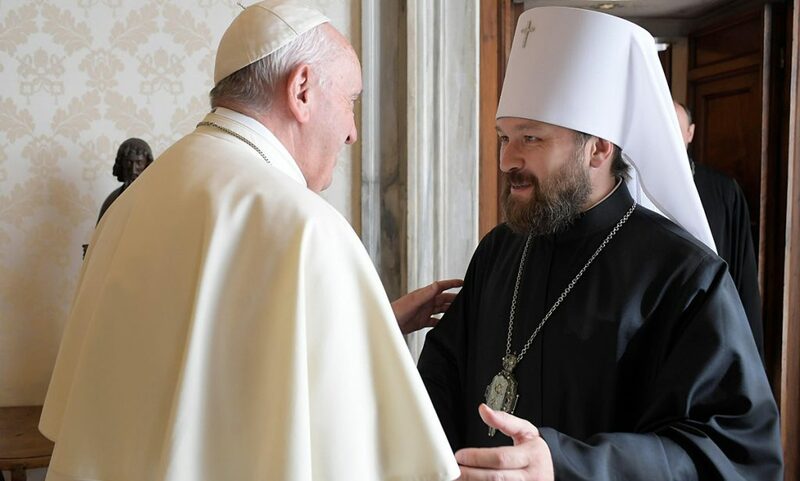 Moscow Patriarchate Assisting in the Formation of Vigilance Committees? 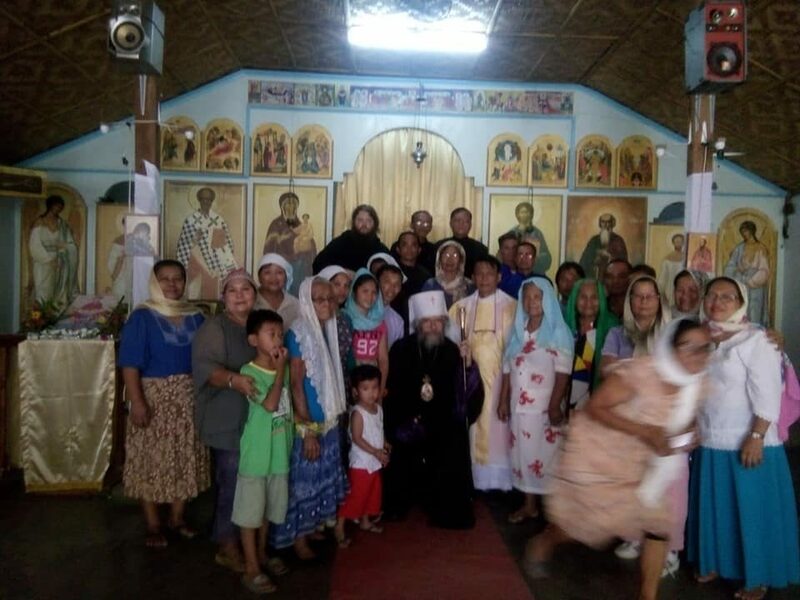 MOSCOW (AFP) — The Russian Orthodox Church is planning to set up vigilante groups to impose civic order in towns and villages, a church spokesman was quoted as saying in the Kommersant daily on Friday. 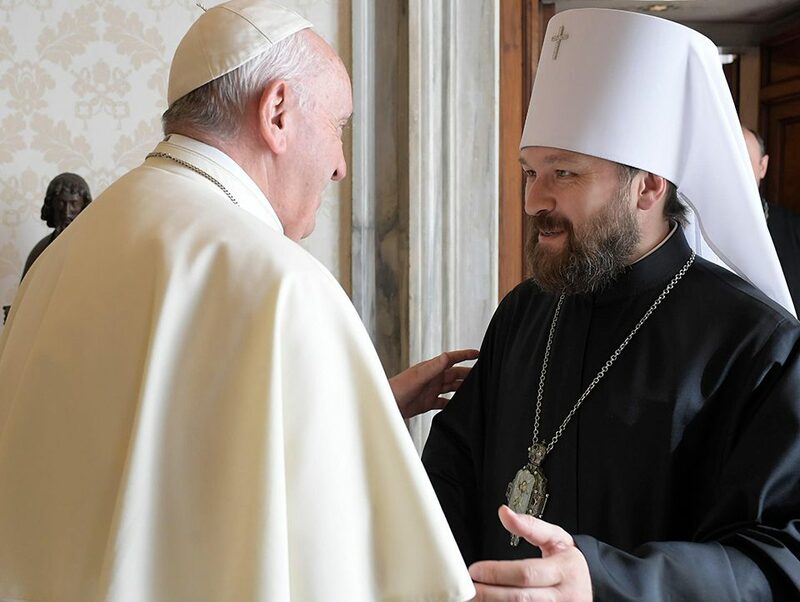 “There are quite a few bands that are quite literally enslaving the life of streets, districts, small towns, villages,” the spokesman, Father Vsevolod Chaplin, told the newspaper. “Many church communities and parishes have military-patriotic groups with good sports training. They can show greater civic activism,” he said. Chaplin could not be immediately be reached for further comment. It was not clear if the groups would work in uniform or be armed. Kommersant reported that some parishes are already setting up vigilante groups, giving the example of a Moscow group that will start patrols on December 1. “The vigilante patrols will show civic pacifism and combat examples of extremism,” said Kirill Frolov, head of the Moscow section of the Union of Orthodox Citizens, adding that the financial crisis has increased disturbances. 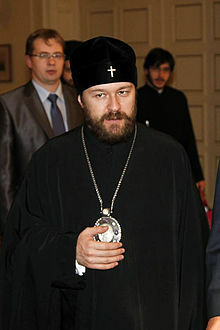 Orthodoxy has flourished in Russia since the collapse of the Soviet Union and is increasingly influential in political and economic life. Orthodox nationalist groups have held rallies in Moscow against homosexuality.